Well it looks like Tesla has found new competition in the fastest electric car market. That’s not something we thought we’d ever be talking about. Tesla, as everyone knows, has succeeded in building one of the most beautiful and luxurious cars in the world. The fact that it is also incredibly fast, comparable to most high-powered fuel powered vehicles, is in many ways an added bonus. But word coming out of Europe is that there is a new sheriff in town, and she’s coming out of Croatia of all places, certainly not the country you first think of when you think of luxurious and speedy cars. 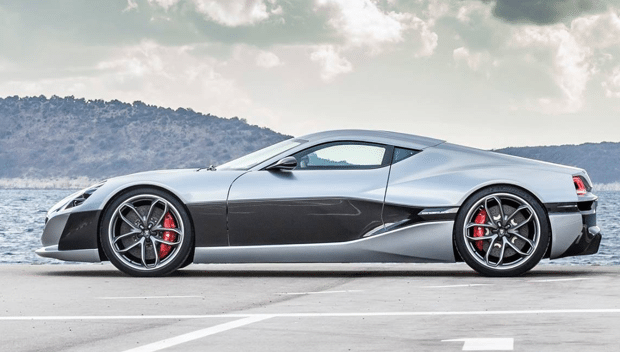 Croatian car builder Rimac Automobili has brought out the Concept_One, which it says is the fastest production electric car anywhere. Whether that is true or not remains to be seen, but the car is definitely a work of art. It is absolutely stunning. However to take on Tesla, the Concept_One has to be more than just outer beauty. And it is. The car sports 1,088 horsepower and Rimac says it can go from 0 to 62 miles per hour in about 2.6 seconds! Talk about power. And once it’s rolling, the Concept_One can reach a top speed of 220 mph and get there pretty darn fast obviously. The designers didn’t just think about the outer lines and engine either. 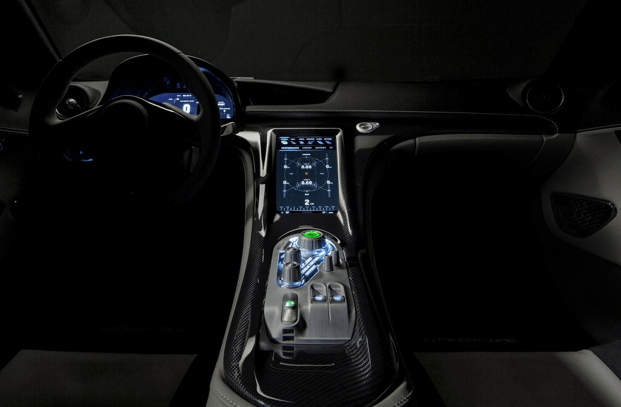 The interior of the car is just as much a work of art, with carbon fiber and aluminum, mixed with leather, all around. Here is the bad news though. There had to be some right? Rimac is only planning to build eight of these bad boys. So unless you are one of the world’s biggest spenders and collectors, you might not be getting your hands on this baby. The price tag is purported to be $980,000. We can dream, right?